Loire à vélo trail and cyclotourism in Touraine. 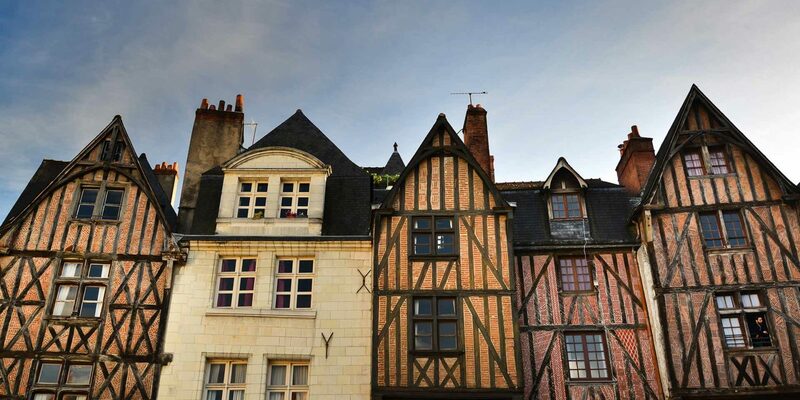 Loire Valley, France. Welcome to one of the prettiest cycling routes in France! At the heart of the Loire Valley landscape, the Loire à Vélo has 800 km of beautiful cycling trails for you to enjoy at your own pace. 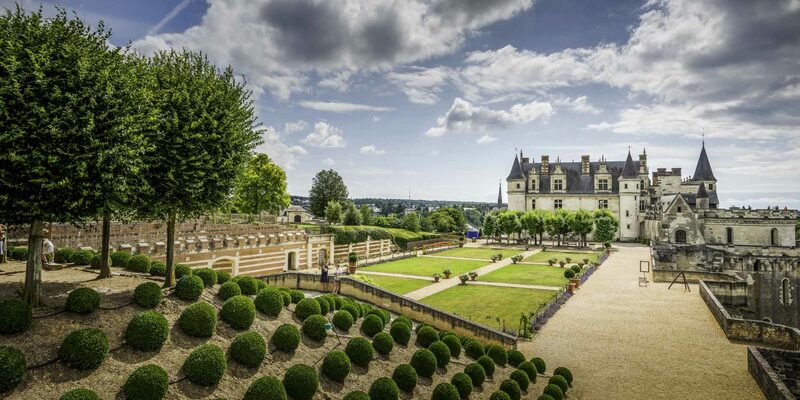 In Touraine, the Loire à Vélo is a different way of discovering the most beautiful Loire Valley châteaux, the River Loire and its wide open spaces. 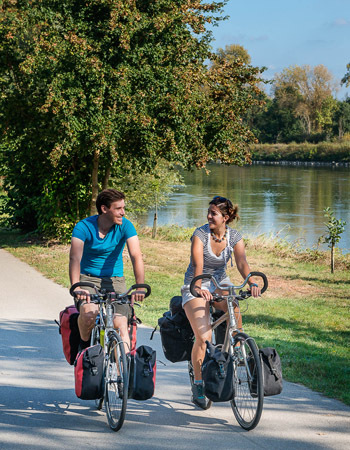 With its safe, level track which is well signposted and its many facilities, the Loire à Vélo is accessible to all, including families with young children. 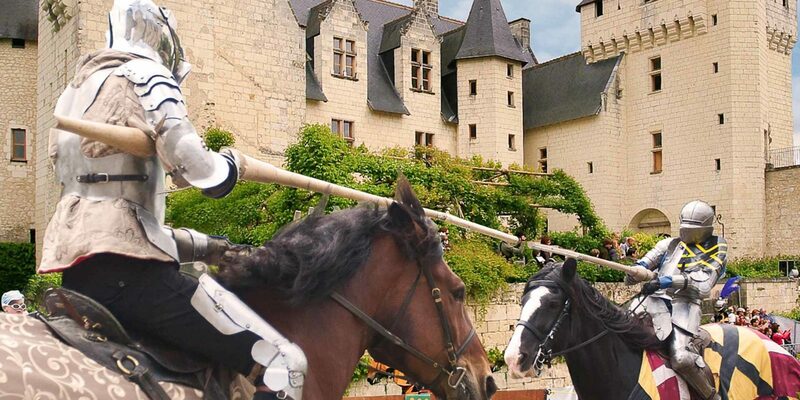 A really fun way of visiting Touraine! The Loire à Vélo is the most famous cycling route in France. 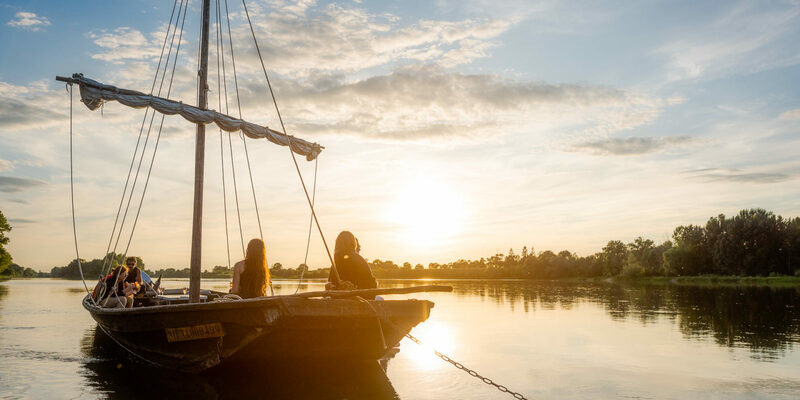 From the foothills of the Massif Central to the Atlantic beaches, it hugs the curves of the last great wild river in Europe: the Loire. Covering almost 800 km, it runs through an exceptional variety of landscapes and so is a fabulous playground for nature lovers. 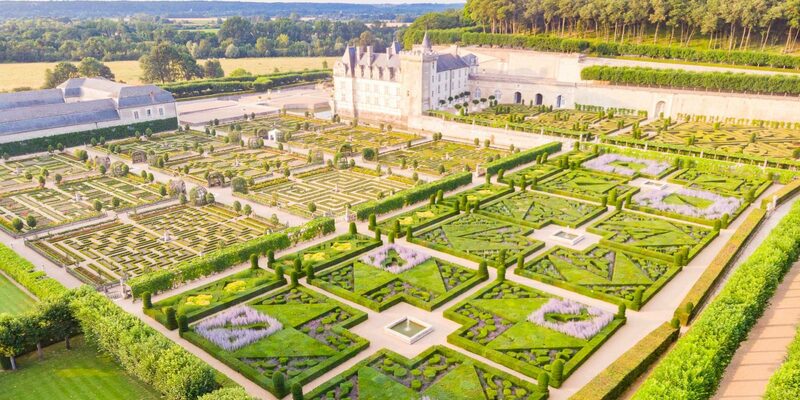 Touraine lies in the heart of the Loire Valley with its huge châteaux. 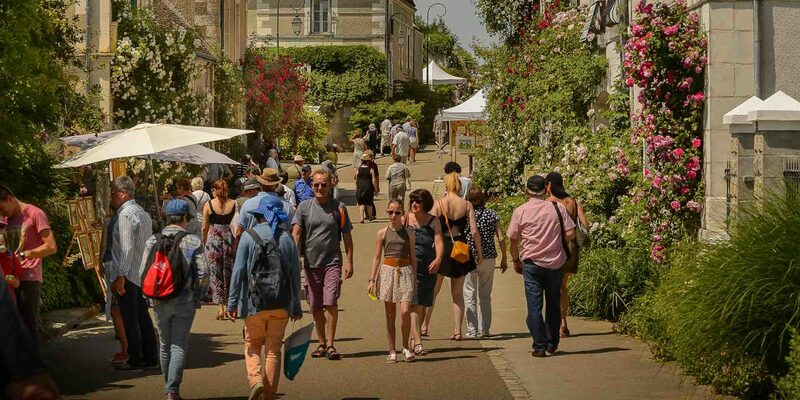 For just under 200 km, from vineyard landscapes to pretty little villages, our bicycles take us to the foot of the ramparts at Amboise, to the bustling centre of Tours, to the entrance to the Villandry Gardens and beneath the walls of the fortress of Chinon. The Loire à Vélo, an adventure everyone can share! The Loire à Vélo cycling route is signposted, safe and free to use. Almost flat, the going is easy, even for budding athletes or those a little out of practice! 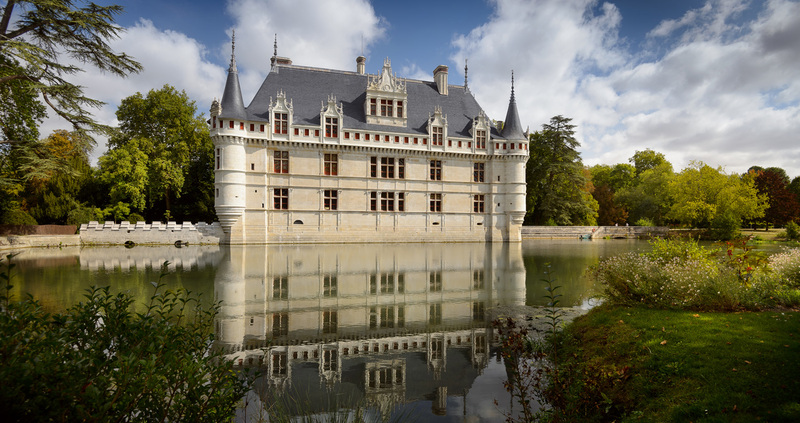 Do your children balk at the idea of visiting the Loire Valley châteaux? Then combine going to see them with the adventure of a family cycling tour and they’ll soon change their minds! Children aged 7 and over can share this experience! Organising a Loire à Vélo tour couldn’t be simpler! 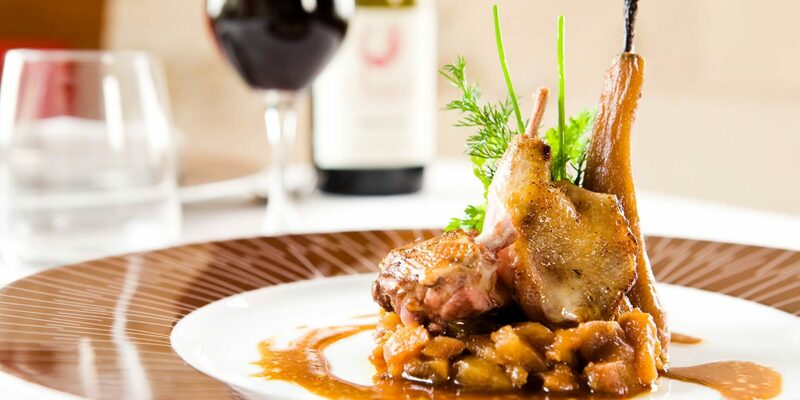 There are cycle hire centres and tailored accommodation all along the route and tourism professionals are there to transfer your luggage (Bagafrance…). To help you tour around, you can use the rail links. There are plenty of train stations on the route and the regional trains welcome cycling tourists: bikes can be taken on them free of charge and there are special storage areas for them. 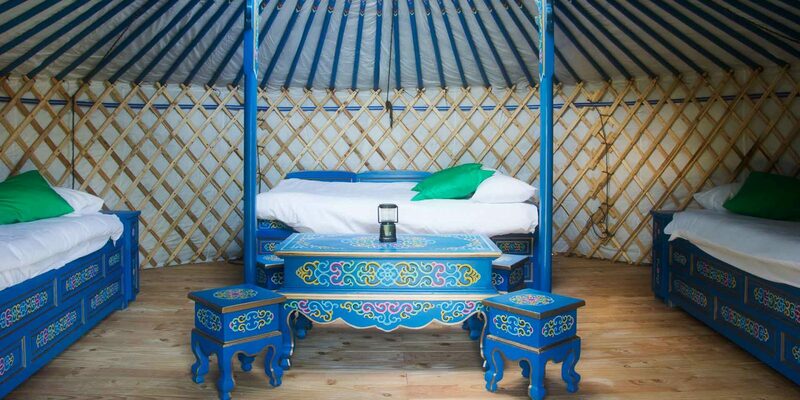 You can easily find tailored accommodation all along the route, including hotels, campsites and guest houses. The ‘Accueil Vélo’ label identifies those which are particularly bike-friendly.